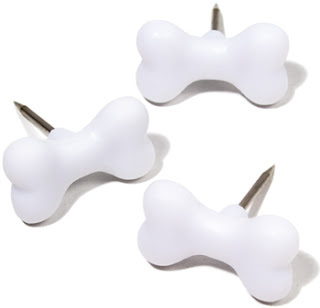 You don't have to be an animal lover to add some whimsey to your office. 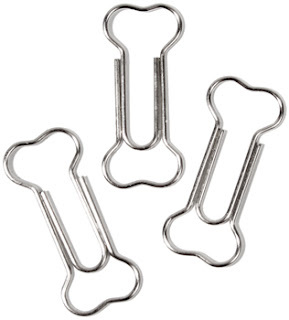 Cute doggie bone paperclips and push pins! Just be sure to keep them safe away from your four legged friends!